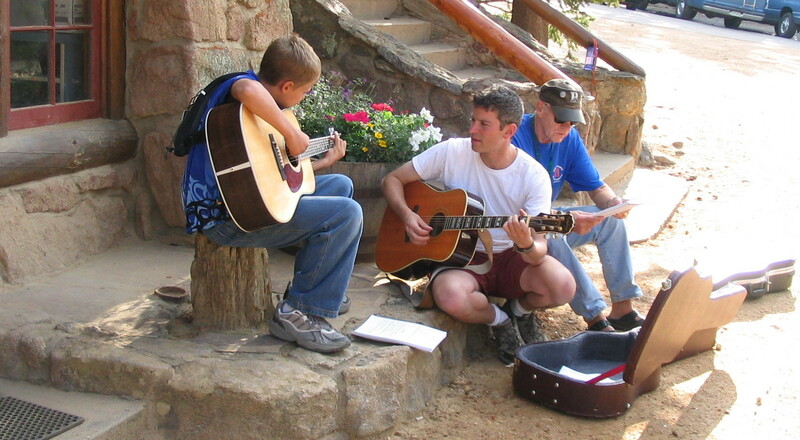 In the summer of 1998, I started working as a Unit Director at Cheley Colorado Camps, a world-class resident camp in Estes Park. At Cheley (cheley.com), I quickly made a whole new set of friends and learned that the impactful experience which felt so unique in Wisconsin happens in camps all over! At a staff meeting that first summer, Brooke Cheley – a fourth generation Director and good friend – said “We need more male staff for Burn Camp.” Without thinking or even knowing what Burn Camp was, I said “I’ll do it!” That week I spent with pediatric burn survivors (noordinarycamps.org) shifted my whole approach to camp and kids. It was the beginning of my dedication to creating inclusive programming and communities.